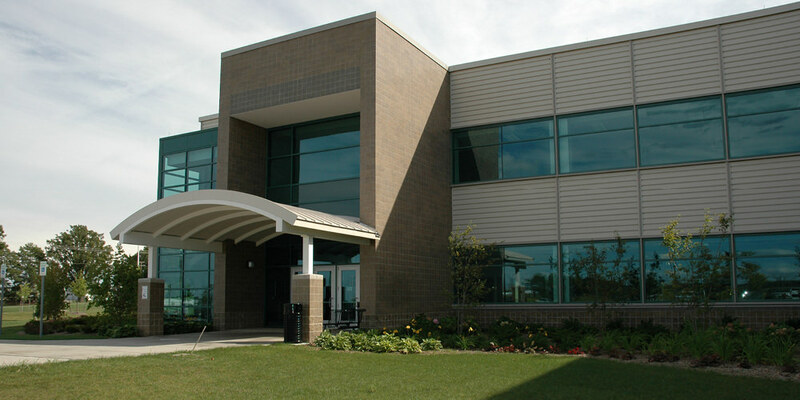 Granger constructed this 152,000 SF, two-story Animal Health Diagnostic Laboratory (AHDL) and Research Center where the state’s companion animals, livestock and wildlife are brought to have world-class veterinarians, epidemiologists and scientists diagnose their sickness or cause of death. Comprised of 65% of scientific laboratories with the remaining portion hosting general administration and office space. Complex features a Bio-Hazard Level-3 containment area, incineration facility, necropsy laboratories, necropsy support rooms and numerous highly-specialized, state-of-the-art research and testing facilities. This comprehensive, state-of-the-art facility incorporates the latest, most effective and best available technology to increase the efficiency and responsiveness of lab operations. This is the only comprehensive diagnostic lab for animal health in the state.